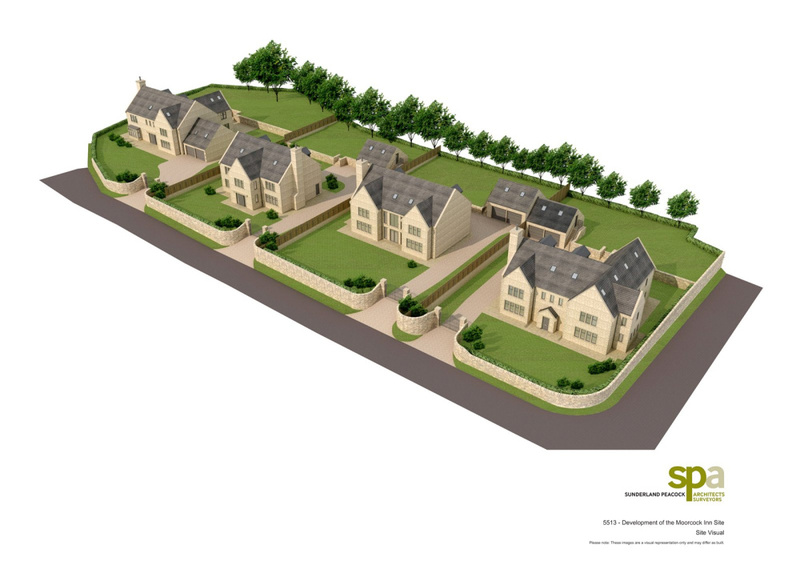 A new development of four meticulously crafted five bedroom executive homes located just outside Waddington Nr Clitheroe. 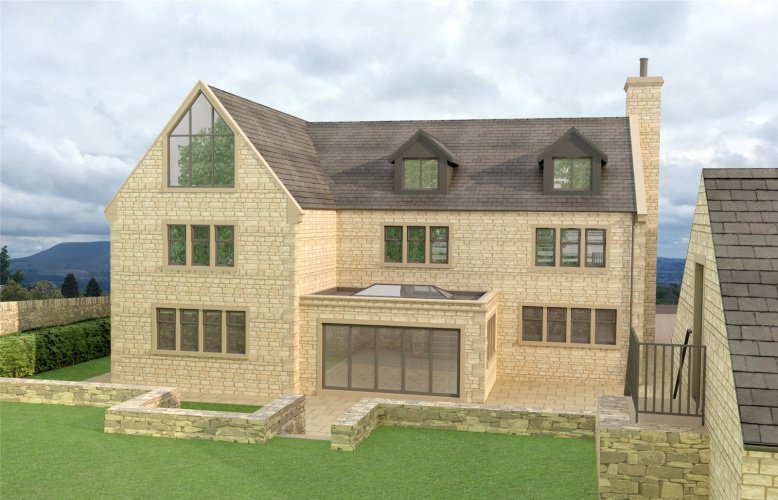 Each property extends to approximately 6000sqft over three floors and will be finished to a high standard . Further details available through Fine & Country Ribble Valley. 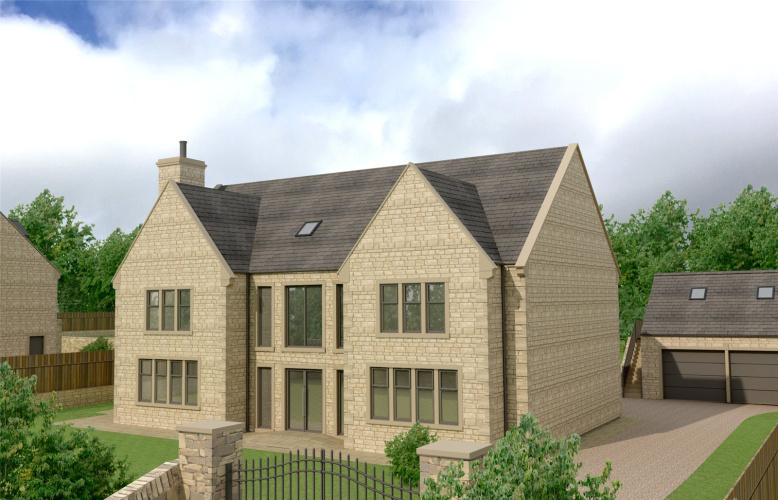 Fell View consists of four substantial executive homes with floor areas in the region of 6000 square feet set over three floors built and orientated to take in the superb scenery on offer. 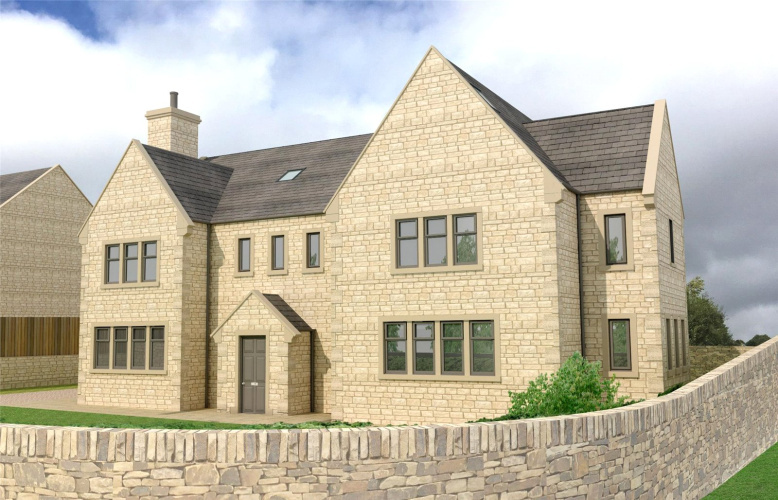 The houses are of modern construction, stone under a blue slate roof. Each has its own individual design but all include spacious ground floor reception rooms, open plan living kitchen dining areas, spacious hallways with feature staircase and five bedrooms each with its own en suite facilities. 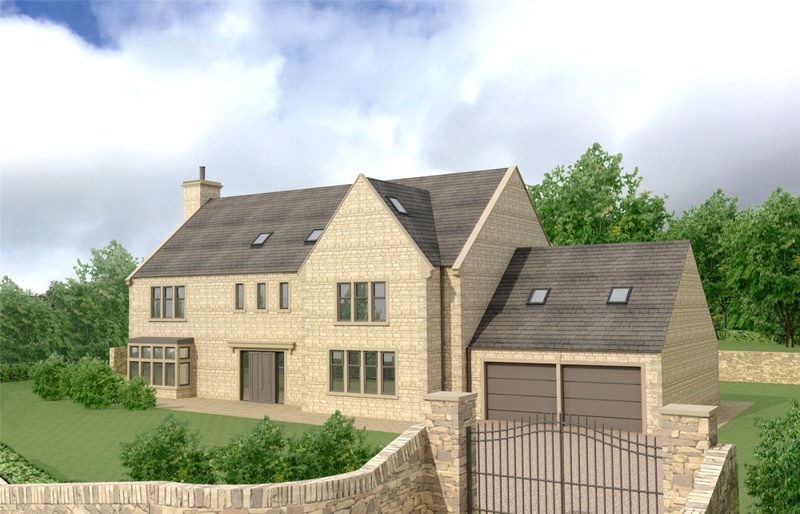 Each house will be finished to a high standard with the opportunity for clients to choose their own kitchens and bathrooms which have been allocated a substantial budget. 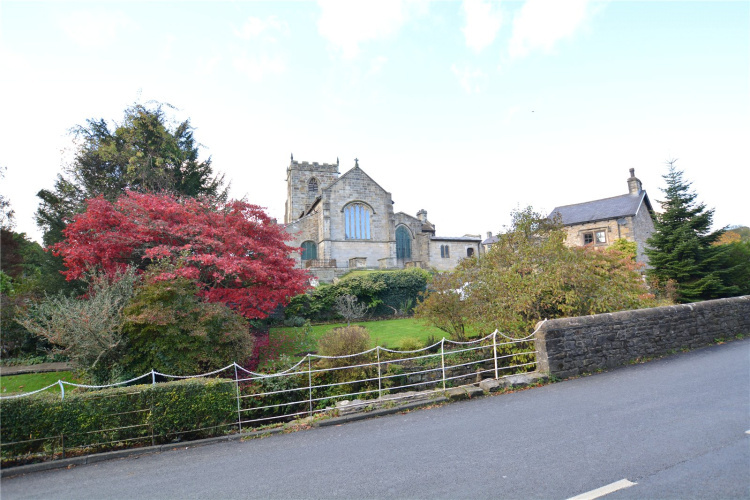 These houses represent a rare opportunity to purchase and tailor a substantial house to your personal requirements in an unrivalled location within the Ribble Valley. 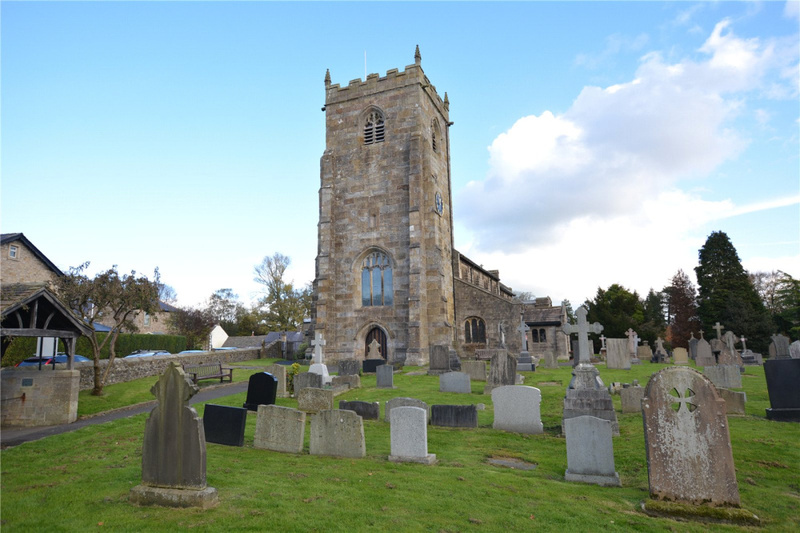 The picturesque village of Waddington is widely renowned for being one of the most desirable places to live in Ribble Valley. 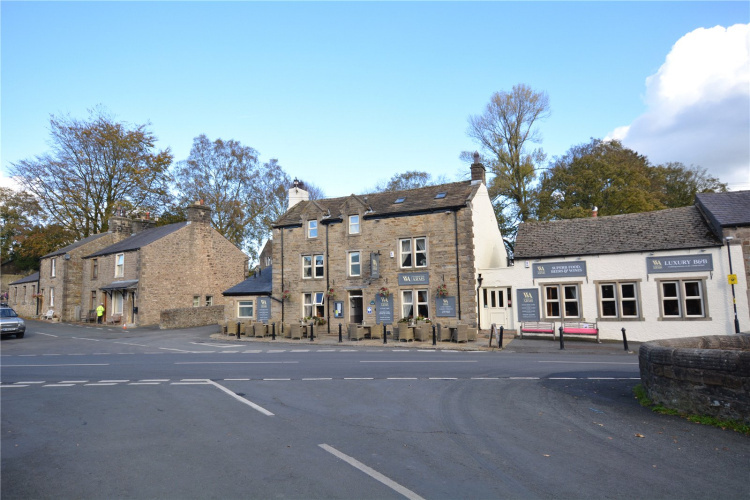 The village has three public houses all popular within the local community, a primary school shared with neighbouring village West Bradford and Post Office. 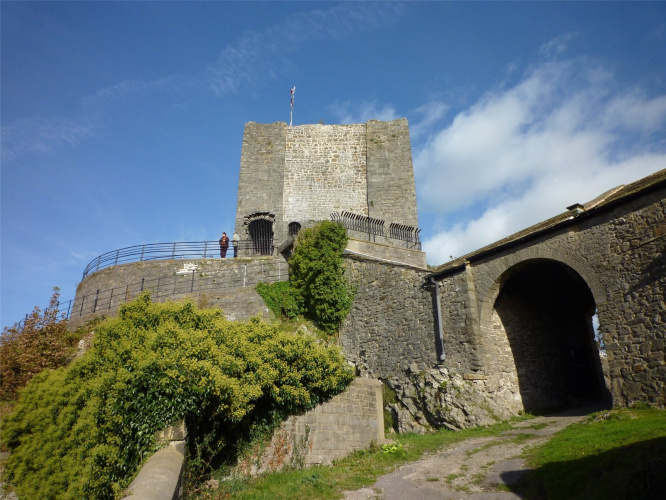 There are excellent leisure amenities such as, sports fields and children’s playgrounds as well as a café located in the village centre. The nearby market town of Clitheroe is well place for commuting offering excellent communication links with all East Lancashire business centres and the rest of the country by road and rail. 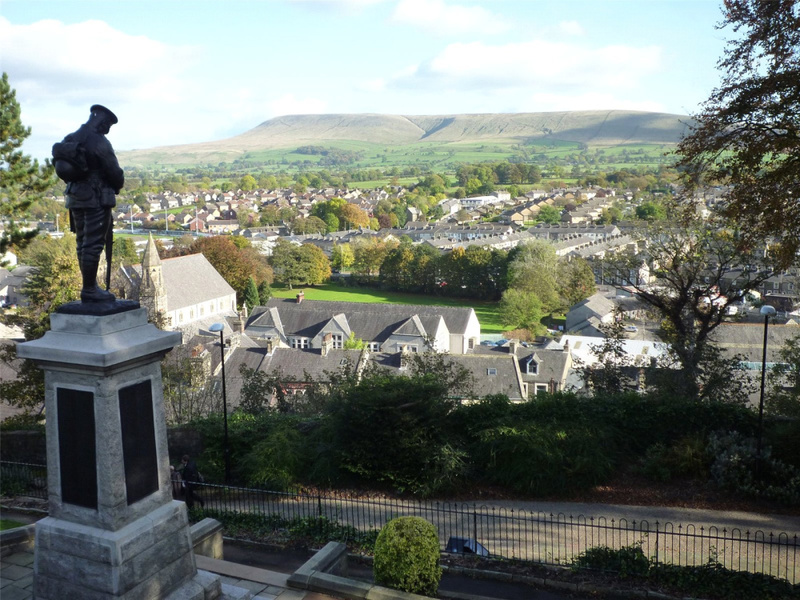 Clitheroe offers a varied range of amenities including an excellent range of shops, bars, café’s and salons as well as supermarkets and the impressive Bowland Brewery leisure complex. 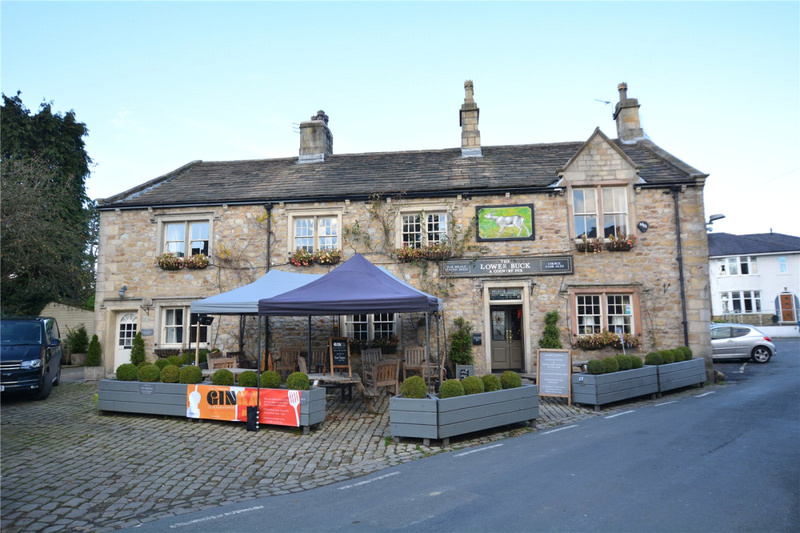 The area is a renowned “Foodie Heaven” with excellent pubs and restaurants many set within the ANOB area of the Trough Of Bowland. 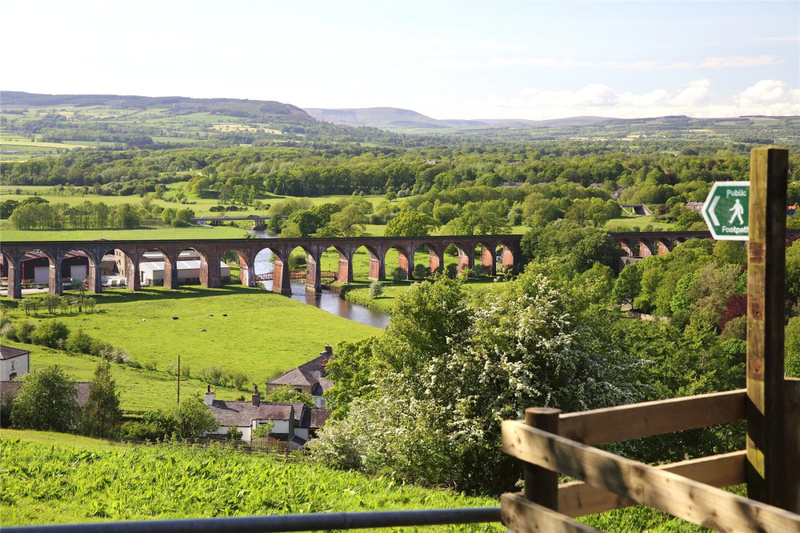 The Ribble valley is an affluent area with a café culture and rural heritage and is a desirable and aspirational place to live and visit. 22 miles / Leeds 42 miles / Manchester 49 miles / Leeds Bradford Airport 35 miles / Manchester International Airport 46 miles/ Kendal and the Lake District 60 miles. M6 North and South 15 miles. Schools locally have an excellent reputation and there is a wide variety of both state run and independent to choose from. 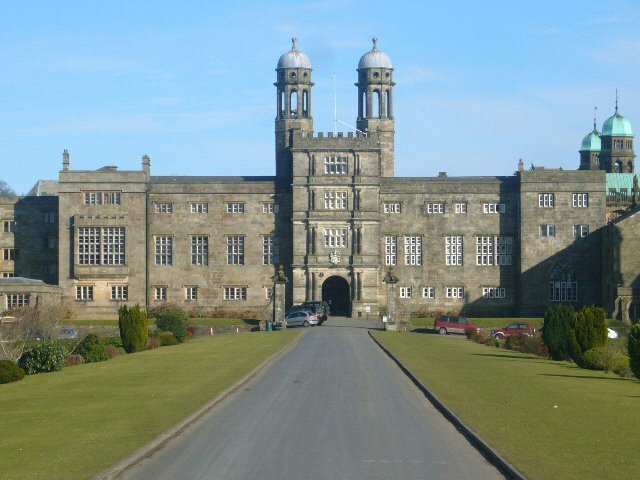 There are numerous village primary schools, two secondary schools, as well as highly regarded public schools including Stonyhurst, Oakhill College and Moorlands. Clitheroe has a medical centre, swimming pool, library, golf club and a wide range of recreational facilities with lovely open countryside in the Ribble Valley, Yorkshire Dales and West Coast on the doorstep. Located on the slopes of Waddington Fell approximately 2 miles from the village of Waddington lies the site of the former Moorcock coaching inn. 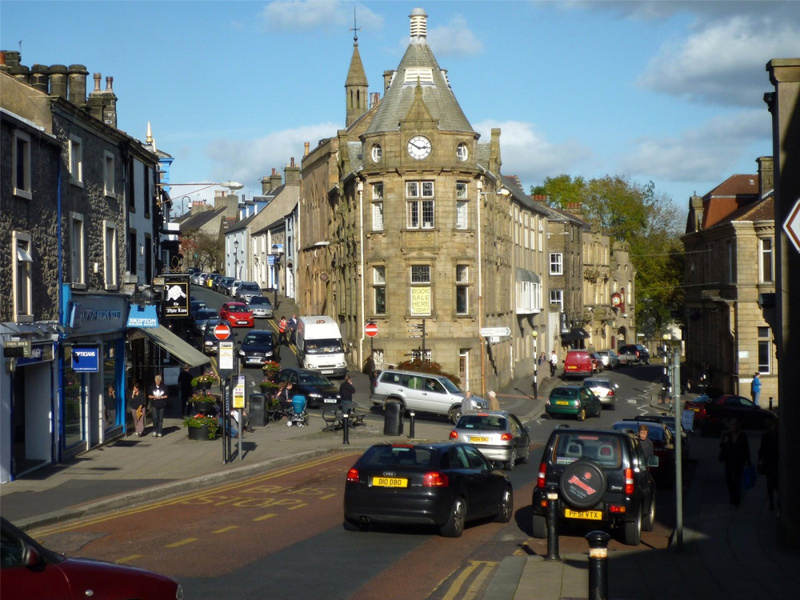 The Hotel and restaurant was a prominent location for weddings and social occasions for many years in The Ribble Valley before its closure in 2010. This unique location is situated in an elevated position and is south facing with incredible long distance views across beautiful countryside. 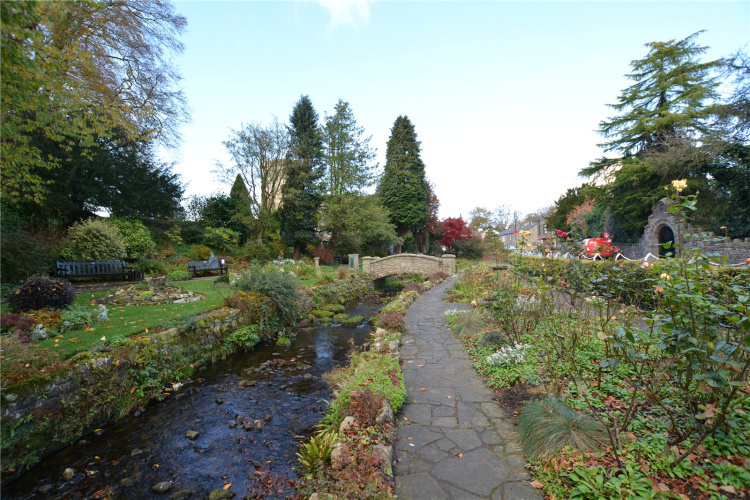 Please contact our Whalley office to make arrangements to view. 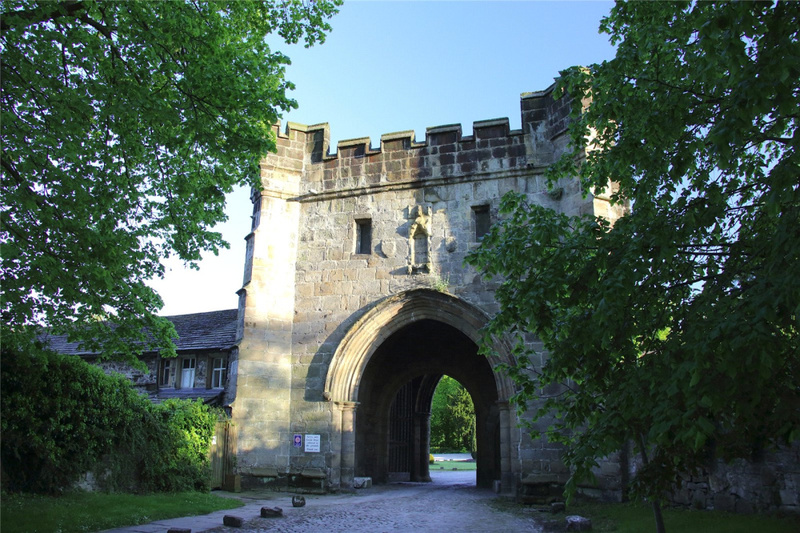 Our telephone number is 01254 828922 or you can email us at whalley@fineandcountry.com. 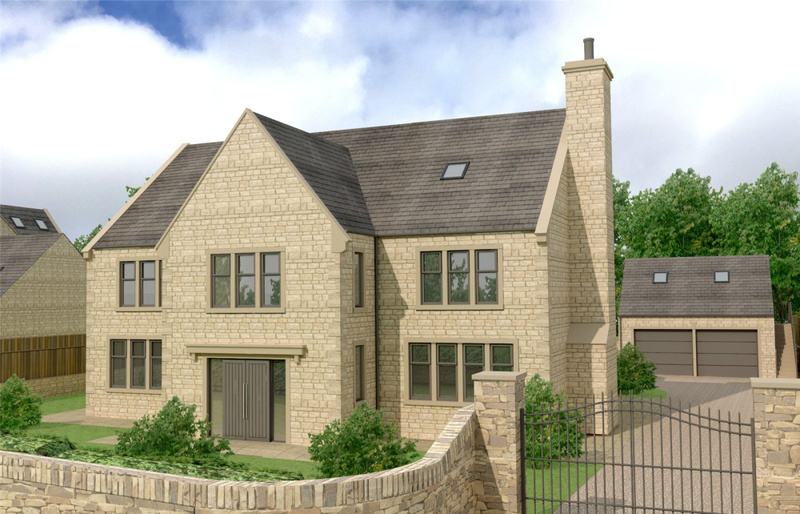 Jason Preston is the principal contact in respect of the site and can be reached on jasonpreston@fineandcountry.com. Please be aware that construction work continues on site and those visiting should wear stout footwear. No children will be allowed on site during the build process. VIEWING IS STRICTLY BY APPOINTMENT. 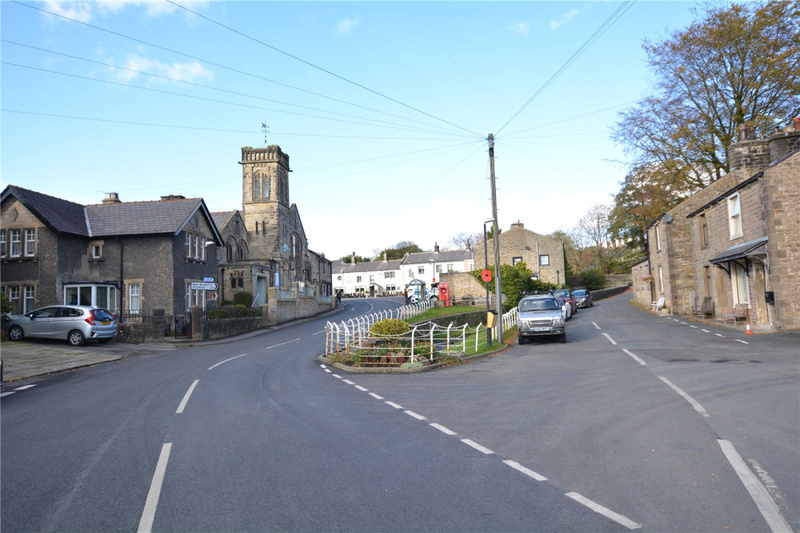 From the centre of Waddington village proceed past the Higher Buck pub on the B6478 Slaidburn road in the direction of Newton in Bowland. The site is situated on the left hand side after approximately 2 miles before the cattle grid and before the road levels out.